In Hollywood, Florida public adjusters can help you cover the cost of your property damages by filing your claim for property damages and total losses. With our fast and accurate service, Action Public Adjusters hopes to help you claim the maximum settlement quickly so that you can focus on moving forward with your life in a positive direction. Our attention to detail and award-winning negotiating tactics will work in your favor, and our team has a great reputation for achieving success. We are licensed, bonded, and insured to provide you with dedicated professional guidance and insurance claim filing services, and will offer emotional support if this has been particularly devastating for you. Action Public Adjusters will fight for your rights and fair treatment, which includes requesting maximum compensation based on the details of your policy. When you call us, request service in English, Spanish, Hebrew, or French. 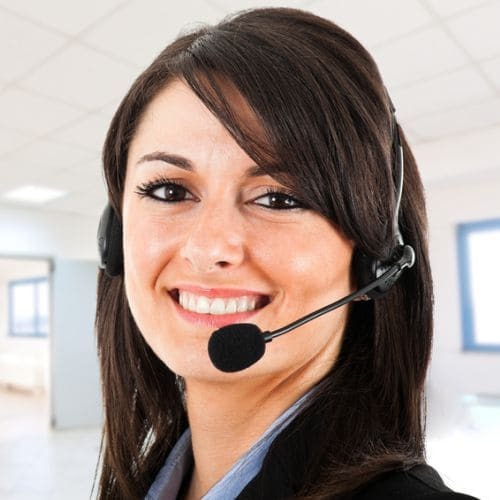 Our customer service representative are multi-lingual. Our Hollywood Florida public adjusters are experts at navigating the tricky and often confusing language used in insurance policies. We can review the details of your case and can explain to you which property damages are covered by the unique details in your policy. Based on those key details, we can file your claim quickly with with accuracy for the maximum compensation you're entitled to. Unlike the in-house adjusters offered by insurance companies, Action Public Adjusters will never try to bully you or intimidate you into settling for any less than you deserve. For licensed, bonded, and insured public adjusters that will investigate, evaluate, and file your claim to cover all the damages your have experienced, call our team today. We offer FREE property damage inspections that are easy to schedule.